What Are The Odds of Italy Advancing To The Knockout Stage? 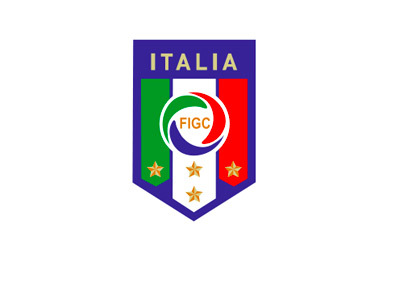 There's good news and bad news for the supporters of the Italian national football club. The bad news? A loss to Uruguay on Tuesday and Italy is going to be sent home from the World Cup. The good news? Thanks to Uruguay's 3-1 loss to Costa Rica, Uruguay has a negative goal differential, which means that Italy just needs a draw to advance to the knockout stage. Another piece of bad news for Italy is that they have negative momentum following their surprising 1-0 loss to Costa Rica earlier in the week, while Uruguay is coming off of a thrilling 2-1 victory over England. Another issue for Italy? Luis Suarez, one of the best players in the world, returned to his club against England and looked as superlative as ever. As a matter of fact, Suarez scored both of the goals for his club in a 2-1 victory. Italy will have to contend with Luis Suarez and an upbeat club from Uruguay. While Italy just needs a draw to move through, they will likely have a tough time dealing with the scrappy club from Uruguay. Tuesday's game between Uruguay and Italy is certainly one to circle on your calendar.